We are proud to announce that the Government of New Brunswick will be taking part in Jobs Expo Dublin. The Government will be recruiting on behalf of companies and industries in this region of Canada. New Brunswick is the largest of Canada’s three Maritime Provinces. On the map, you’ll find it under Quebec’s Gaspé Peninsula and beside the State of Maine. Its northern border also includes the Restigouche River and the Baie des Chaleurs. The eastern boundary is entirely coastal. It has warm, sandy beaches, and also has the warmest salt water north of Virginia. Chignecto Bay and the 24-kilometre wide Isthmus of Chignecto, connects New Brunswick to Nova Scotia. This forms part of New Brunswick’s southern border. An eastern seaside province, New Brunswick has beautiful sandy beaches in the summer, spectacular autumn foliage, wildflowers in the spring and pure, white snow in the winter. The province is marked by its rolling hills and spectacular valleys, as well as its historic and modern architecture located in many of its cities, towns and villages. Its rivers, such as the mighty St. John, the magnificent Restigouche or the majestic Miramichi, all possess unique characteristics unlike anywhere else you can find. From rolling farmlands to picturesque forests, river valleys to rocky pinnacles, the beauty and variety New Brunswick offers is unique in the world. New Brunswick’s communities vary from its eight major cities. These are Bathurst, Campbellton, Dieppe, Edmundston, the provincial capital of Fredericton, Miramichi, Moncton and Saint John. In addition, there are many attractive towns and villages located throughout the province. NBPNP is a provincial immigration program. NBPNP selects, as well as nominates, qualified business people and skilled workers from around the world who will live in New Brunswick and contribute to the local economy. 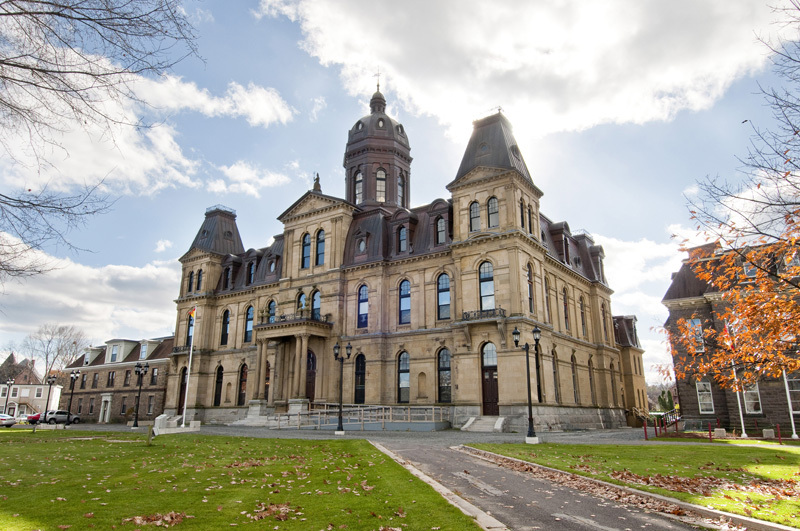 Like many other Canadian provinces and territories, New Brunswick has its own immigration program streams, targeting certain groups, and eligibility criteria. Some streams target entrepreneurs, graduates, skilled workers with employer support, skilled workers with family support and so forth.